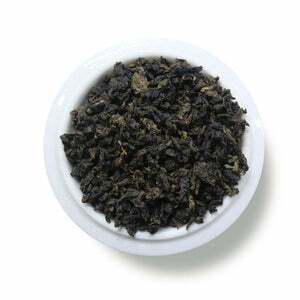 This tea is a beautiful example of Tieguanyin, otherwise known as Iron Goddess of Mercy. The name sounds intimidating (Iron?? ), however this tea is anything but. The sweet floral nose is the first thing you'll notice. Flavor-wise, it's smooth, toasty and has a tiny bit of sweetness on the finish (as long as you don't go over the heat recommendations). 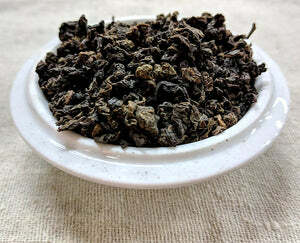 You may find that you like the second steeping of this tea more than the first, but that's for you to discover! Mug (8oz water):2 level tsp • 200º • Steep for 3 min. Teapot: (8oz water): 2 level tsp • 200º • Steep for 2 min. Resteep:1 time for 30 sec, 1 time for 1 min. Love this tea - got it in my subscription and I'm definitely getting more. It's got a wonderful light toasty flavor, and it is a quick step (and even quicker resteep time) which is great.